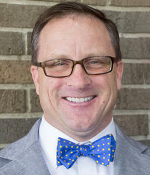 GRAND RAPIDS, MI - SpartanNash has announced acquisition plans that will expand its corporate retail footprint into the adjacent markets of northern Indiana and southwestern Michigan. 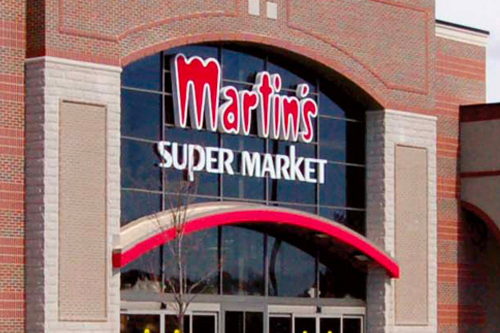 The company has reached an agreement to acquire Martin’s Super Markets—a 21-store chain spread throughout Northern Indiana and Southwest Michigan. For the fiscal year ended July 29, 2018, Martin's had more than $450 million in net sales; the chain has 3,500 employees and is currently headquartered in South Bend, Indiana. SpartanNash noted that the acquisition is expected to close early in the first quarter of the fiscal year ending December 28, 2019, and is subject to customary closing conditions. AndNowUKnow will continue to report with updates as the transaction proceeds.